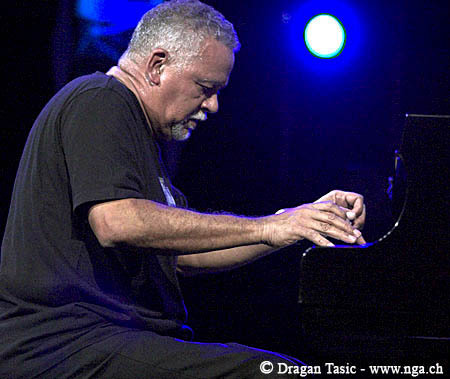 We lost another jazz legend when Joe Sample passed away on September 12 of 2014. His last album Children of the Sun was just released. A gorgeous album. Two of his most beautiful songs from this album are “Creole Eyes” and “Albatross Day.” My favorite is “Albatross Day” which begins at 6:40 seconds into the YouTube video. Beautiful big band music from a beautiful spirit.